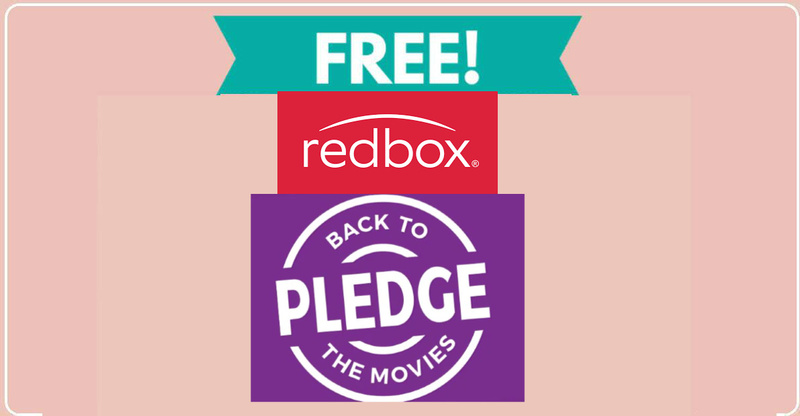 Home » FREEBIES » Free Redbox Rental on October 28th ! Free Redbox Rental on October 28th ! If you enjoy watching movies and have a Redbox nearby, be sure to click the link below to learn how to get a Free Redbox Rental on October 28th! This rental is good for a 1-day DVD, Blu-ray, or Game Rental. Note: There is a one code limit per cell phone number. 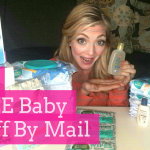 How To GET FREE Baby SAMPLES!